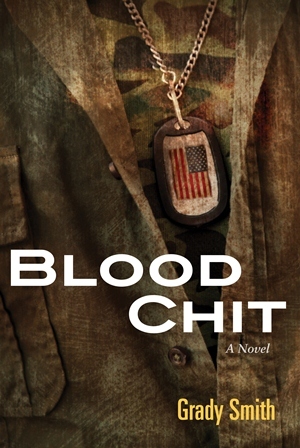 Blood Chit tells in graphic detail how a small battle in the rice paddies south of Saigon--one battle too many--affects a soldier, Chuck Paxton. He knows if he is to make a life, he has to push his thoughts and emotions beyond combat and the death of friends in battle. But when he returns from overseas and hangs up his uniform, he struggles to survive in a small Missouri town, and then on the streets of a big city. "First get through the fighting alive, then survive remembering it." 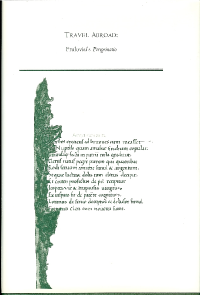 Travel Abroad provides the first English version of Peregrinatio (1437), the earliest Neo-Latin comedy written in England. The book's introduction situates the work and its author, Titus Livius Frulovisi, within the early humanist movement, and details the influence of Plautus and Terence: Dialogue, story, staging, and costume all have roots in the comedies of these Roman playwrights. But Frulovisi departs from his classical models by enlarging several stock women's characters into substantial roles. Furthermore, he deliberately violates the unities, and contends that doing so shows "the inventiveness of the author."